For the last three years, Dilmah and its group companies have been posting sales figures of $ 66 million every year on an average. 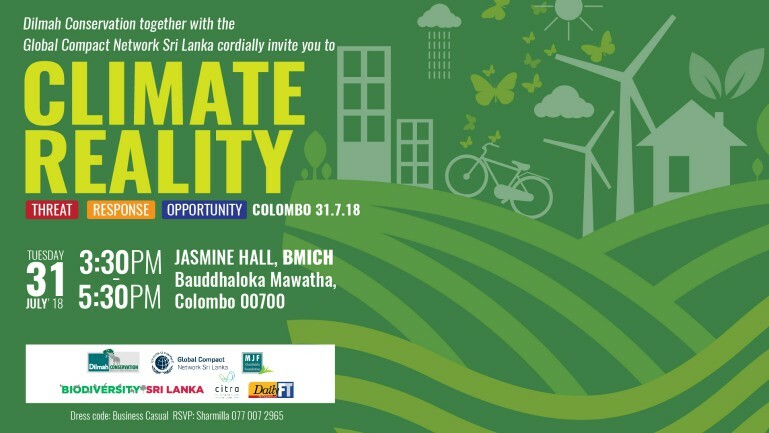 Dilmah produces roughly 14 – 15 million kg of tea annually with the help from 200,000 employees in tea plantations covering 50,000 acres, a third of which is owned completely by the company and the rest in the form co-owned plantation. Currently the brand is associated with most of the leading airlines in the Middle East region including over a 25-year old partnership with Emirates Airline. Dilmah has also launched its high-end t-Lounge in Dubai and is a concept that the organisation plans to roll-out in other markets in the GCC region. Furthermore, the company has also opened Dilmah Silver Jubilee Gourmet lounge at Pullman Dubai Creek City Centre. 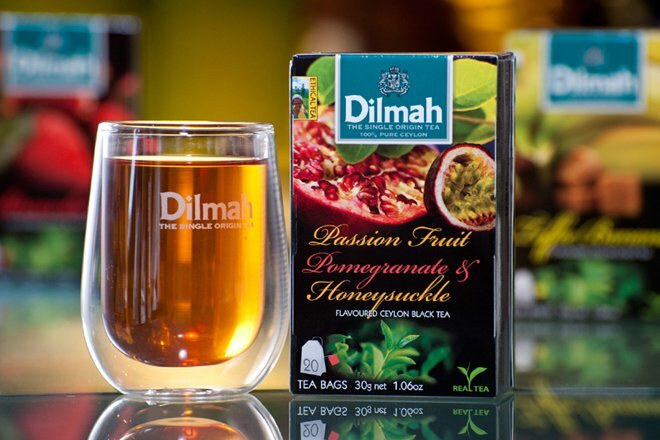 Dilmah pioneered the concept of Single Origin Tea in 1988 when the family company went against industry trends to declare its commitment to authenticity. Garden fresh, unblended tea is a hallmark of Dilmah and offers a unique taste of unblended Ceylon tea packed at source - where it is grown. 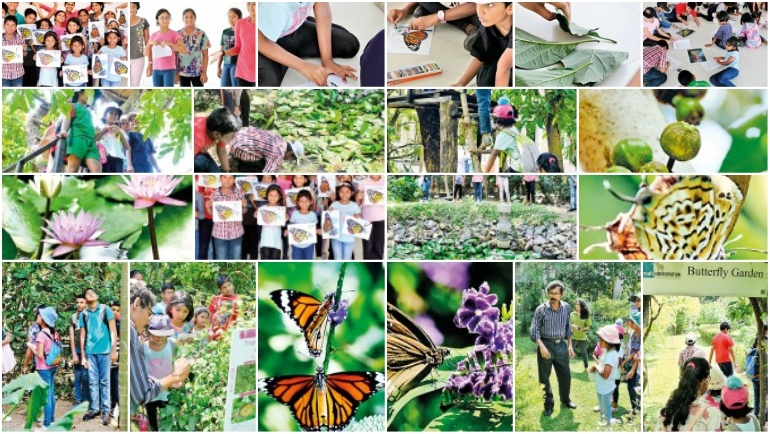 “Another concept that we want to bring to the region would be ‘The Dilmah School of Tea’. 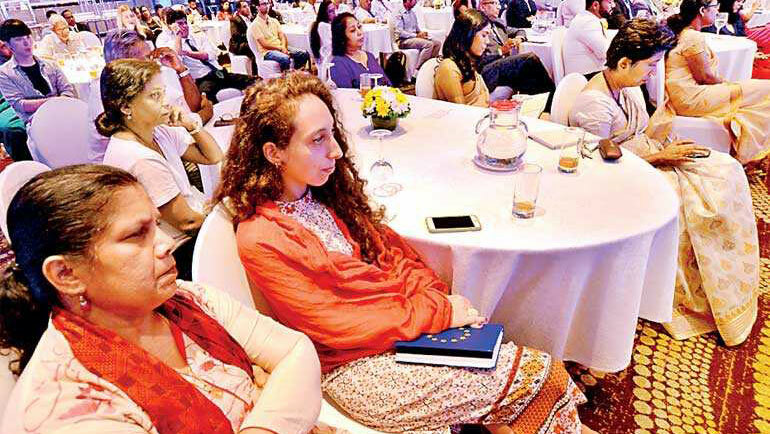 This initiative actually seeks to inspire passion in tea through knowledge of the artisanal aspects of tea amongst hospitality professionals, tea aficionados and consumers. 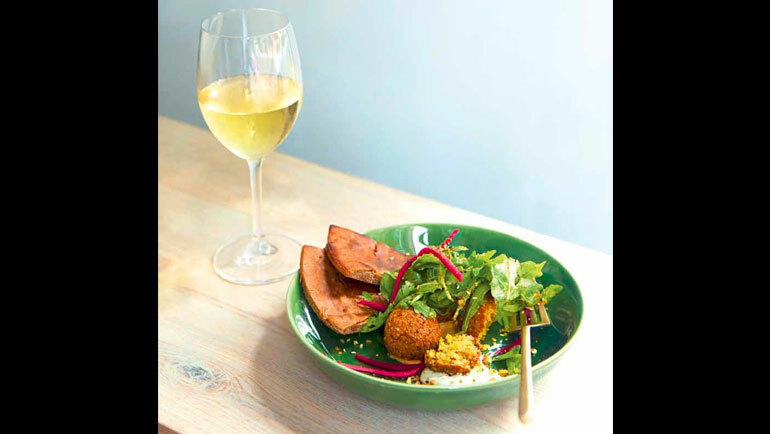 The emphasis is on the importance of real tea and the versatility of this natural herb in tea gastronomy, food pairing and tea mixology,” added Fernando. 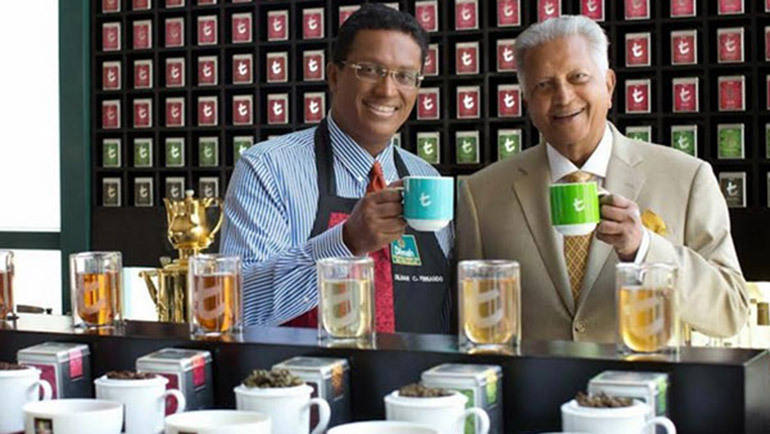 The premium tea brand is targeting a 15 to 20 per cent increase in its sales growth in the region, up from seven to eight per cent currently, said Merrill Fernando, founder of Dilmah Tea during a recent visit to Dubai. “The company markets its high-priced tea in GCC countries, where Saudi is its biggest market by sales value. We expect to be in majority of the upcoming and the existing five-star hotels in the GCC this year. 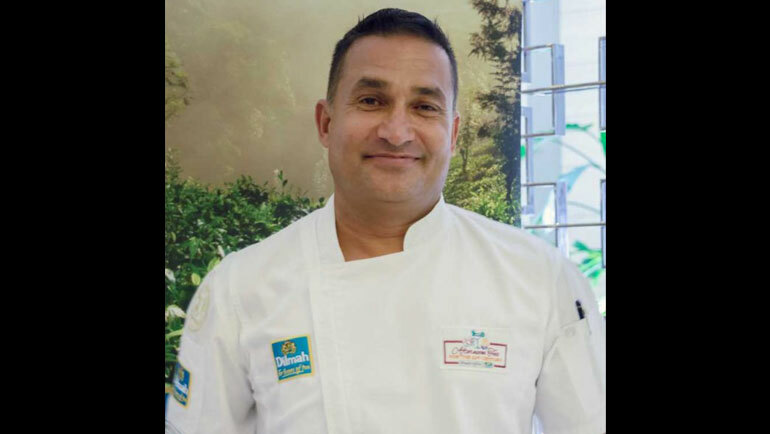 The premium tea brand, which is present in some five-star hotels and upper scale supermarkets, is working on increasing its visibility in the region,” added Fernando.